A handy A5-size notebook/diary that can be used to keep a record or diary of feelings, anxieties, worries or behaviour. 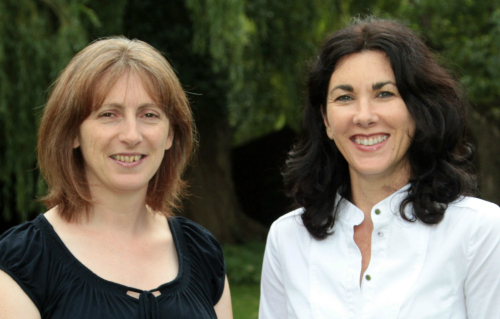 It can also be a useful tool for communication between a child and adult or for sharing information between different settings, such as home and school. 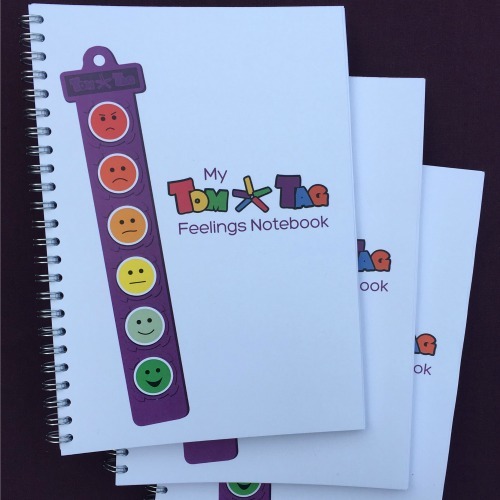 By keeping a diary or regular record of events we can begin to see patterns in how we feel. 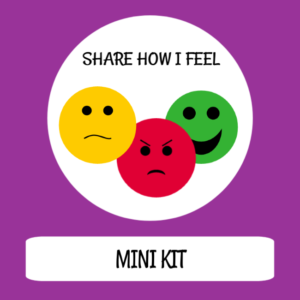 This can help us to understand the stressors or triggers for our feelings or behaviours and enable us to focus on how to minimise them at key points. 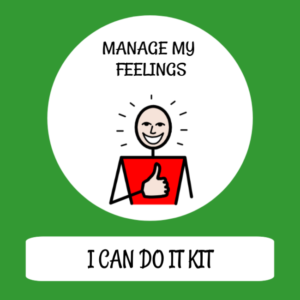 Getting into the habit of reflecting on challenges and what went well will build resilience and a sense of being able to cope more independently. 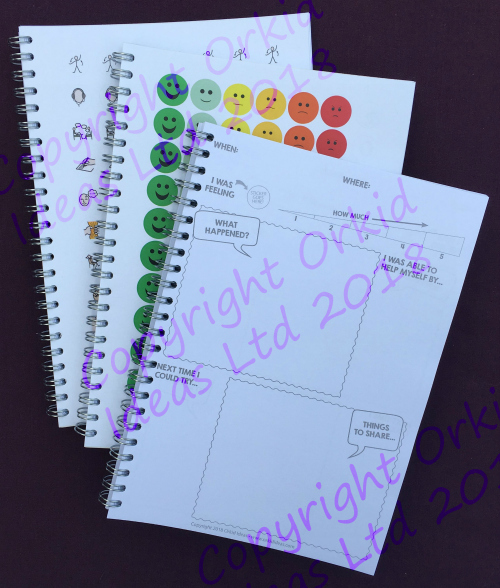 Symbol stickers make using the notebook more fun and interactive and help to give ideas for building and using self-help strategies. 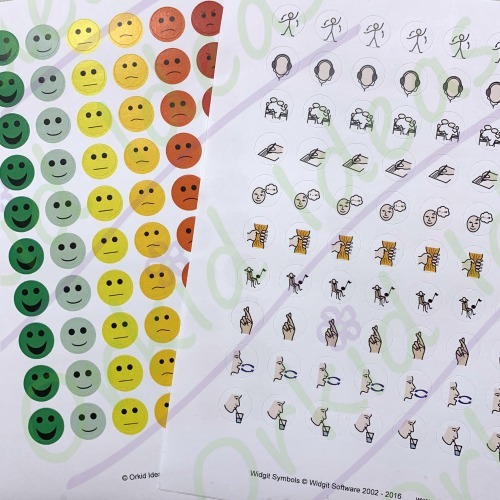 Extra symbol sticker sheets can be purchased separately. 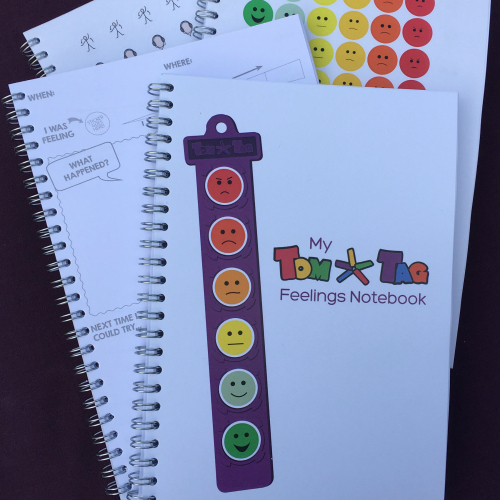 An ideal complementary support when using the TomTag I can do it manage my feelings kit and/or I can do it share how I feel tags. Buy all 3 items together in our Back to School bundle offers.